With a new president and commander-in-chief leading the United States of America into the future, the Secret Service of the new president has recently been in the news. 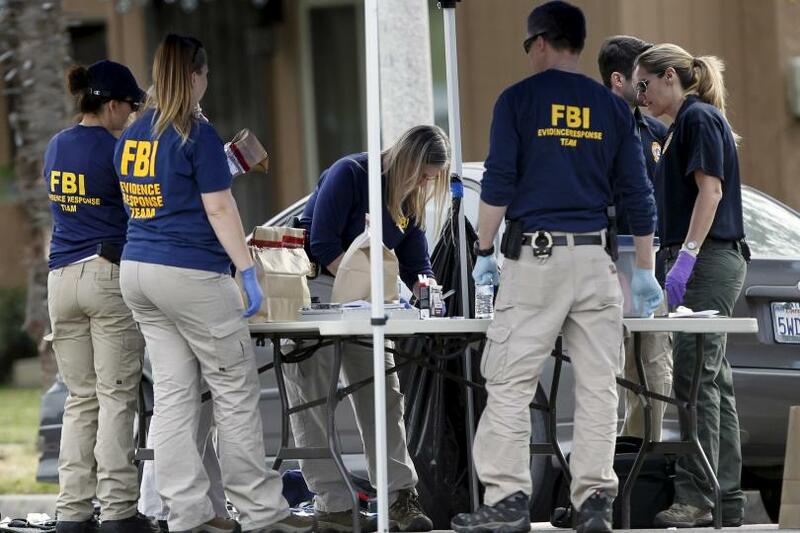 While a number of high-profile public figures around the world have bodyguards, including celebrities and socialites, the American Secret Service is said to be the best of the best. The sole purpose of the Secret Service is to keep the President safe by being vigilant and dedicated. However, there are sometimes instances; some funny while others tragic, where the Secret Service comes into the spotlight like the 9 surprising Secret Service facts you didn’t know. 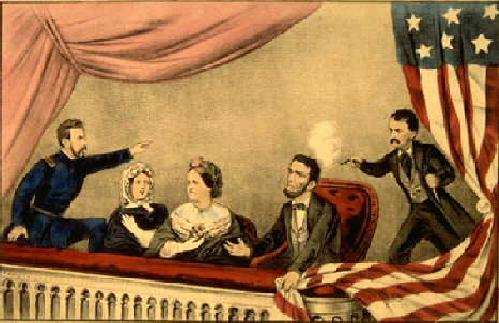 Every organization has to have a beginning, for the Secret Service, this was the very day President Abraham Lincoln was assassinated by John Wilkes Booth on April 14, 1865. On this day, President Lincoln signed a legislation that would be the foundation of the Secret Service, which was one of his last official acts as the President. The original Secret Service was not charged with the protection of the United States Presidents but was a branch of the US Treasury Department to fight the massive counterfeiting of US bills after the Civil War. This counterfeiting had reached to the point where 1/3 to 1/2 of the currency in circulation at the time was counterfeit. On March 1, 2003, the Secret Service was transferred to the Department of Homeland Security from the US Treasury Department with the duty of protecting the President given in 1901 after the assassination of President William McKinley. 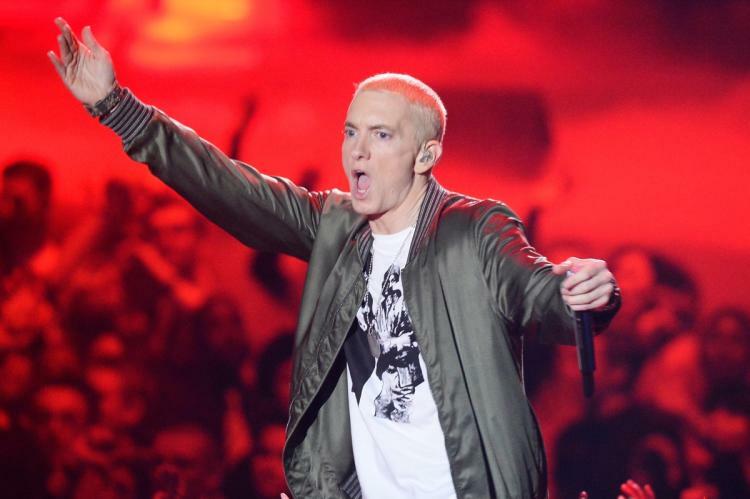 Later on, it was found that the Secret Service did not pursue the investigation into Eminem as a viable threat to the President. Being the First Daughter of the President can be daunting and stressful, especially when there is Secret Service personal that, most normal people would call as to having personal boundary issue, as it comes with the job. 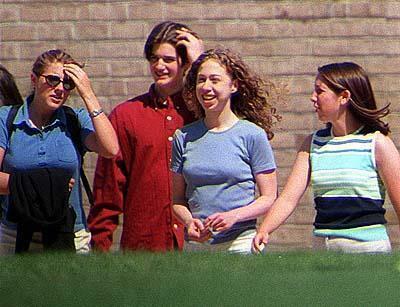 For example, in the case of Chelsea Clinton, for the first four years, Secret Service agents posed as students around Chelsea to better protect her. Her dormitory also came with bulletproof windows as well as her flanking rooms occupied with Secret Service agents. Chelsea’s Secret Service code name was ‘Energy’. Magician Apollo Robbins embarrassed the Secret Service by pickpocketing an agent while attending a dinner with Jimmy Carter in 2001. Apollo is regarded as the best magician by his peers, even more so when he relieved the secret Service agent of his watch, keys, badge, and a copy of Jimmy Carter’s itinerary, while simply chatting for a while. 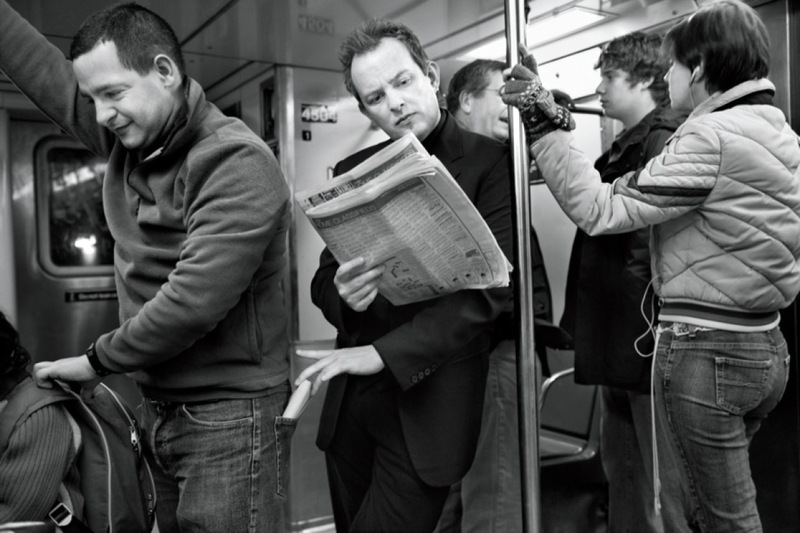 Apollo Robbins has been known to impress a number of celebrities with his skills as a “theatrical pickpocket” including Penn Jillette and Jennifer Garner. 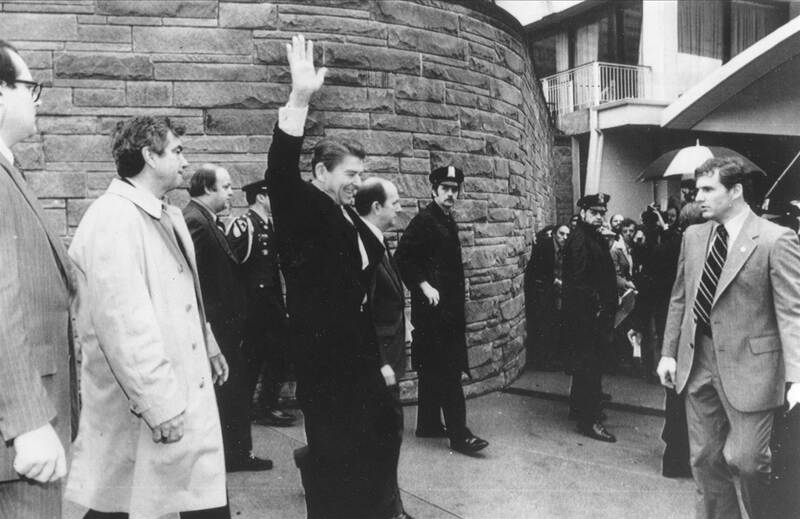 Secret Service agent Jerry S. Parr must have had a surreal moment when he saved President Ronald Reagan’s live on March 30, 1981. The President was shot outside the Hilton Hotel in Washington, DC by John Hinckley Jr., where Parr helped the President, rush to the hospital for some possibly fatal injuries, if not for Parr’s instincts. 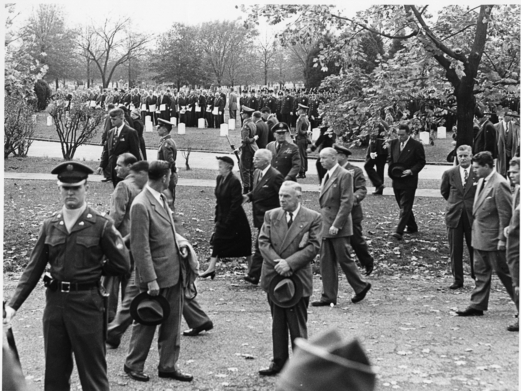 Parr’s road to the Secret Service started with is childhood fascination with the Secret Service after viewing the 1939 film, Code of the Secret Service when Ronald Reagan was himself starring as a Secret Service agent named Brass Bancroft. On November 1, 1950, two Puerto Rican nationalists opened fire on the Blair House, across from the White House where President Harry S Truman was stationed while the White House was being renovated. Officer Leslie William Coffelt, a White House police officer were standing guard when he along with the other officers was hit by the gunfire. Officer Coffelt fatally shot one of the men in the ear while the other was later arrested and sentenced to a prison sentence. While there are a number of officers injured, Officer Leslie William Coffelt was the only Secret Service Agent to be Killed While Protecting the President. The attacker who was sentenced to prison was later pardoned 27 years later in 1979 when he was deported to Puerto Rico where he died in 1994. Here is something you didn’t know about the Secret Service, they busted the producers of Rush Hour 2 for counterfeit bills used as props for a scene in the movie. The scene plays out where $1 billion dollars (in fake money) would be ejected into the air. What happened was that the fake bills were a bit too realistic with extras and passersby collecting and spending the money. After the Secret Service found out, they quickly issued a cease-and-desist order to the prop makers, Independent Studio Service Inc. 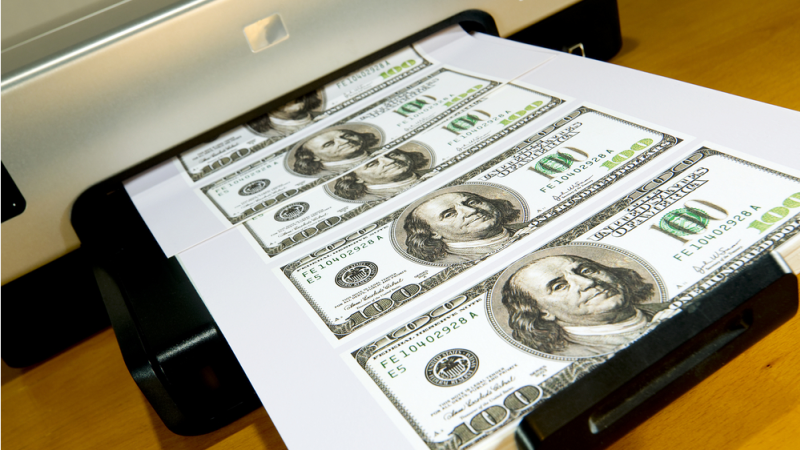 The Secret Service agents also confiscated $100 million in fake money from the prop maker, causing headlines across the world. Until 1908, federal investigations were conducted by borrowed Secret Service personnel by the US Department of Justice on their behalf. This practice was stopped by Congress in 1908 for fear of internal spying and espionage within the government. Attorney General Charles Bonaparte, against some litigation and opposition, installed a small team of detective transferred from the Secret Service. This team would later become the FBI as it is today. 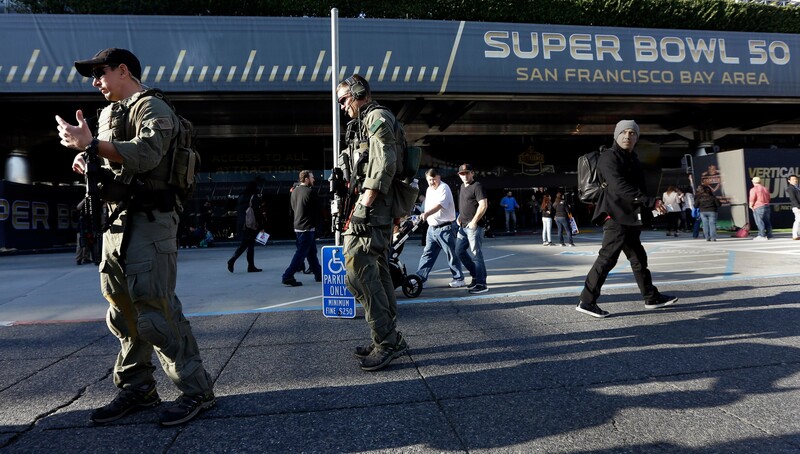 The Super Bowl is one of the biggest sports gatherings in the US and a potentially high-risk target for terrorists with several thousands of people in a confined space. The Secret Service is assigned to help implement counterterrorism security protocols to protect the Super Bowl from terrorism. The secret service also has to conduct 11,000 background checks on the personnel, performers, and vendors, making the Secret Service the Overseers of this proud American tradition.